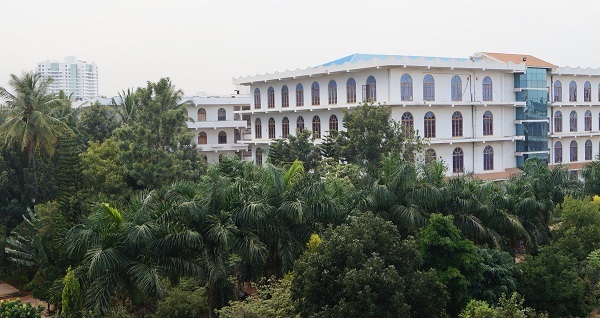 The medical teaching hospitals attached to the college facilitate both the UG (BDS third year) and PG students to learn their medical clinical subjects. The college also is attached with Government hospital (K C General Hospital) located within a distance of 8 kms having bed strength of more than 400 for in-patients. In addition, the hospital in the college campus has the capacity for 120 beds in-patients and many facilities. The Dental Hospital of the college provides treatments to all types of dental related problems at very reasonable and minimum cost . The teaching hospital consists all dental super speciality departments with capacity of 300 dental chairs and all modern equipment . The major departments functioning in the dental hospital are as below.